The costs for general maintenance on a car can add up quickly. Especially if your car goes to the dealer for every appointment. Thank goodness there are other options! 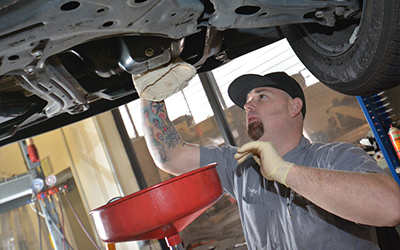 At Shannon Family Automotive, your Folsom Toyota service center, you’ll see your car taken care of with quality service at an affordable rate. And because of the Magnusen Moss Act, your car’s warranty will not be voided as a result of service appointments at an independent location. Contact our shop today to schedule your regular maintenance for your Toyota vehicle.